The FAA Part 107 Remote Pilot Certificate is your first step is building a career in Unmanned Aviation. 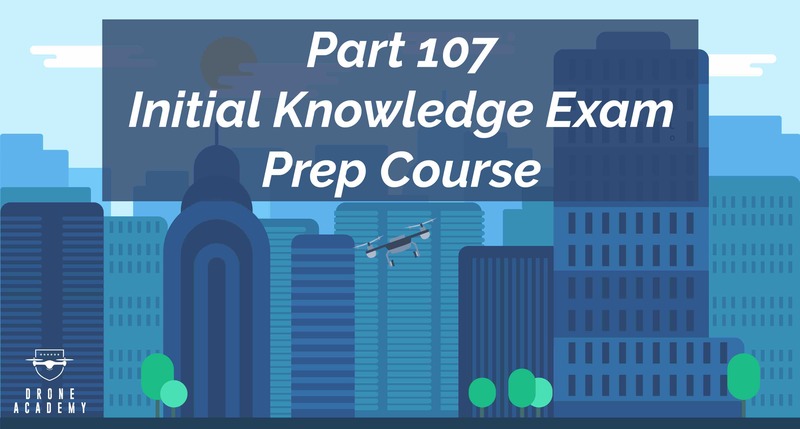 Prepare yourself with for the exam with the Drone Academy: Part 107 Exam Prep Course! Where can I find aviation weather reports? I came in knowing nothing about drones, airspace, or anything aviation related. 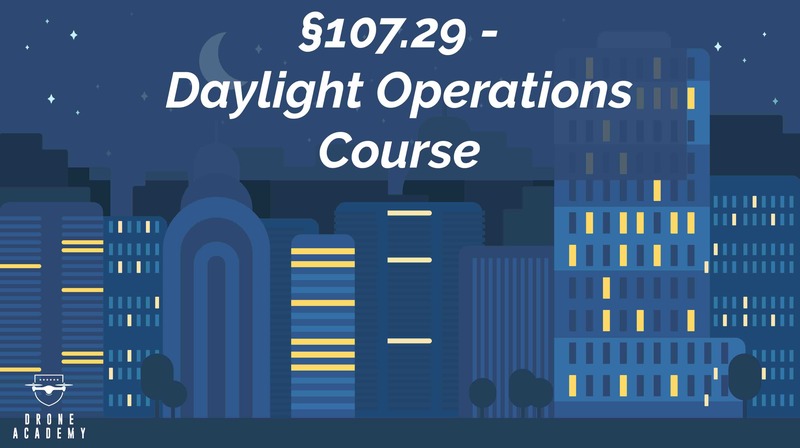 This course gave me everything I needed and I easily passed the FAA Exam! This course was great and covered everything on the test. Even better, Jonathan and his team were amazing at answering at clarifying any questions that I had. Great support from a great staff! 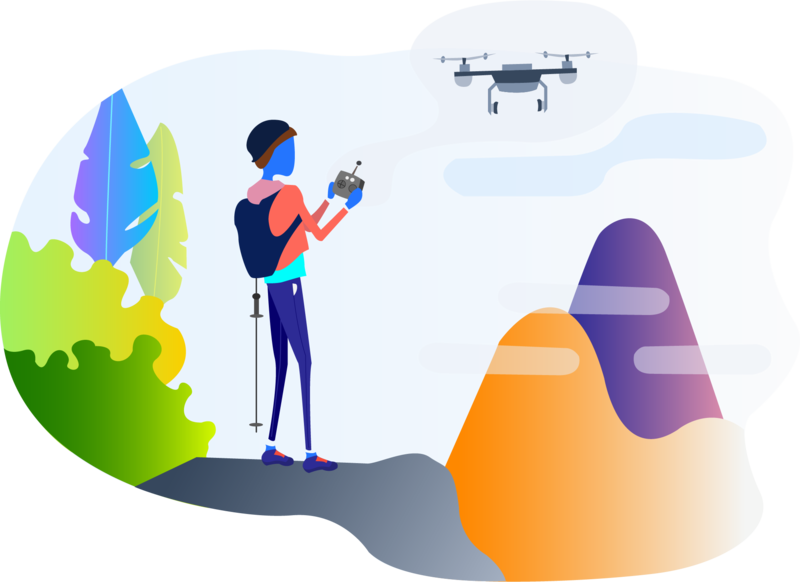 Upgrade to one of our paid Memberships to get access to all of our training material, instuctor help, and the Drone Academy Perks!